Without a doubt, after the controversy and conflict over Galaxy Note 7, Samsung has shift its all attention on upcoming flagship Smartphone Galaxy S8. Now, new information about Samsung’s next flagship smartphone has surfaced. The phone is being called as Galaxy S8. The news is that the launch of Galaxy S8 has been postponed. The aim behind this is Samsung wants to regain the trust of customers before launching Galaxy S8. 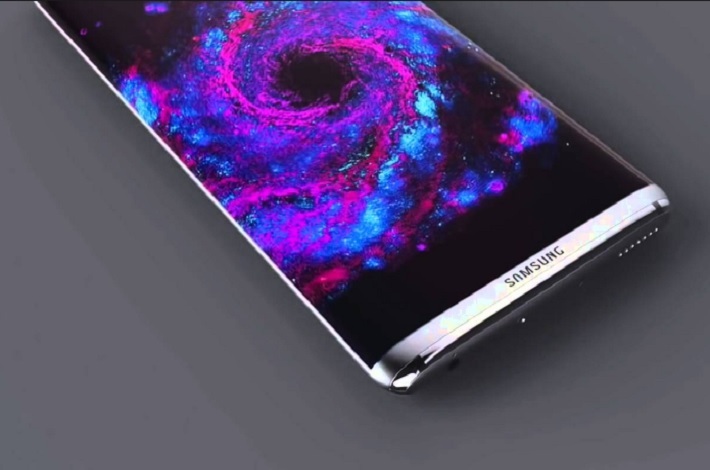 Previously, there was news that the flagship Smartphone Samsung Galaxy S8 will be launched on January 26 at MWC 2017 in Barcelona. The second report reveals the phone’s price and feature. One report claimed that Samsung has decided to organize an event in or before April. In order to win the trust of customer’s, South Korean company is working with several external agency. The report said that external agencies before the launch of the Galaxy S8 has been asked to present their plans. In a separate report it is also claimed that the price of the Samsung Galaxy S8, will be higher than Galaxy S7 series Smartphones. Quoting a financial firm Goldman Sachs, The Korean have reported that the price of Galaxy S8 will be 15 to 20 percent higher as compared to Galaxy S7 series Smartphones. According to the financial firm, due to price hike of raw material, product prices will be high. Another report said that Samsung could provide a fingerprint scanner at the rear of the phone. According to several recent reports, the Samsung Galaxy S8 may have an optical fingerprint scanner. Although the report denies an old report that was news of Samsung’s Home button, and according to the report, there ill be a home button but it will not have a fingerprint scanner. Moreover, a report also suggests that Samsung Galaxy S8 could be among those Smartphones which does not feature 3.5mm audio jack. The Samsung Galaxy S8 will come with USB Type-C port. It will have 3.5mm headphone-to-USB Type C adapter.